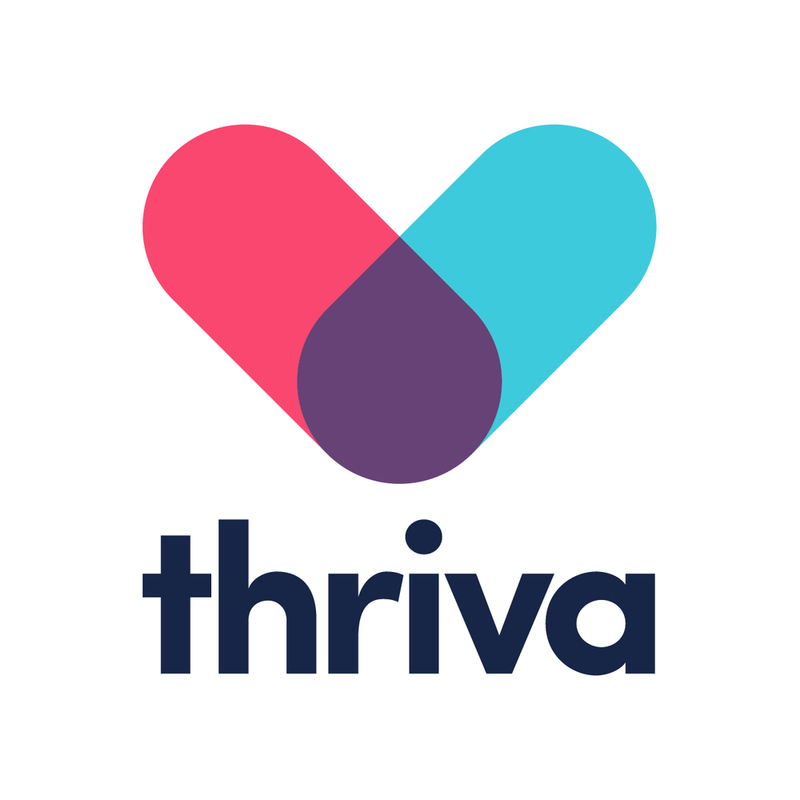 Working directly with the founders, we were brought in to find the first CTO for Thriva. We were thrilled to be asked as we’re big fans of their product and had used it before they contacted us! Working with Tom and the team to make sure we helped them transition from a founder-CTO to a new hire CTO was fun and rewarding watching the company be able to free up founder time. Thayer is a pleasure to work with and is at excellent at identifying talent and helping companies build great teams. Thayer never loses sight of the fact that she is dealing with peoples' careers and has everyone's best interests at heart which makes for a great recruitment experience from both sides. Her advice on how to get the best out of the interview process itself and how to avoid common pitfalls was also extremely valuable. I wouldn't hesitate to work with Thayer again!